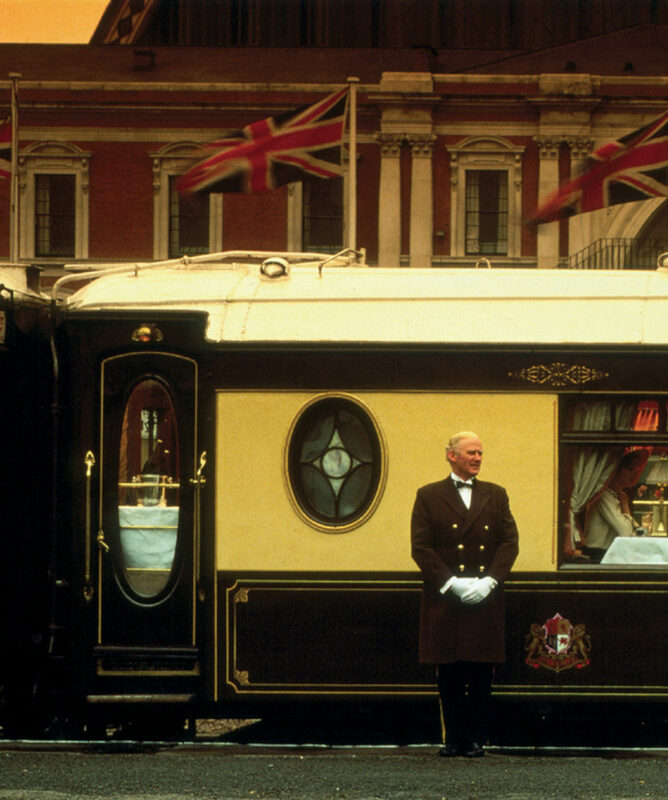 Step on board the Belmond British Pullman, sister train to the Venice Simplon-Orient-Express, travel back into the heyday of great train journeys. 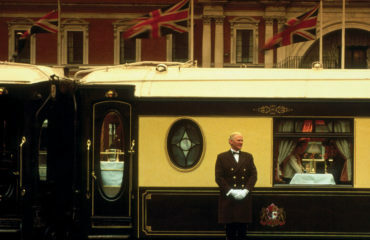 Luxury dining and travel in a “palace on wheels” a world of indulgence from London Victoria for a weekend in Cornwall. On arriving at Truro or Par Station you will be transferred by coach to your four star hotel depending on which of the tour options you choose for the weekend. The Royal Duchy Hotel is an exceptional luxury 4 star hotel with an unrivalled position on Falmouth's lovely seafront with glorious views across Falmouth Bay and towards Pendennis Castle. 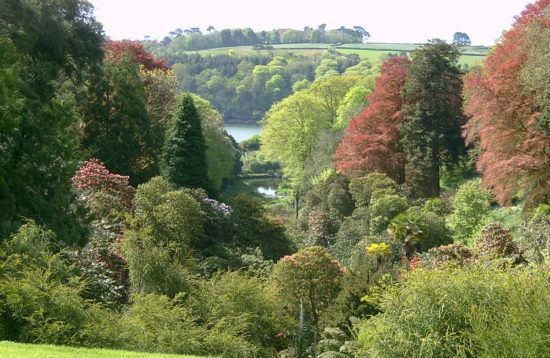 Budock Vean is surrounded by 32 acres of Cornish gardens that run down to a cove on the Helford River and is a quintessential country house hotel. Carlyon Bay Hotel a luxury hotel sited on a clifftop location with extensive leisure and spa facilities. 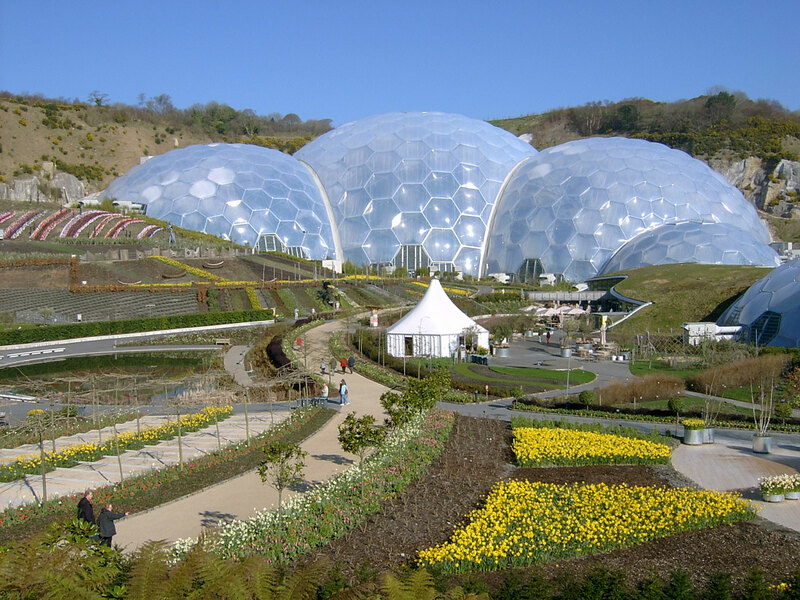 Cornwall’s mild and warm climate allows an exotic array of plants, trees, shrubs and flowers to flourish. 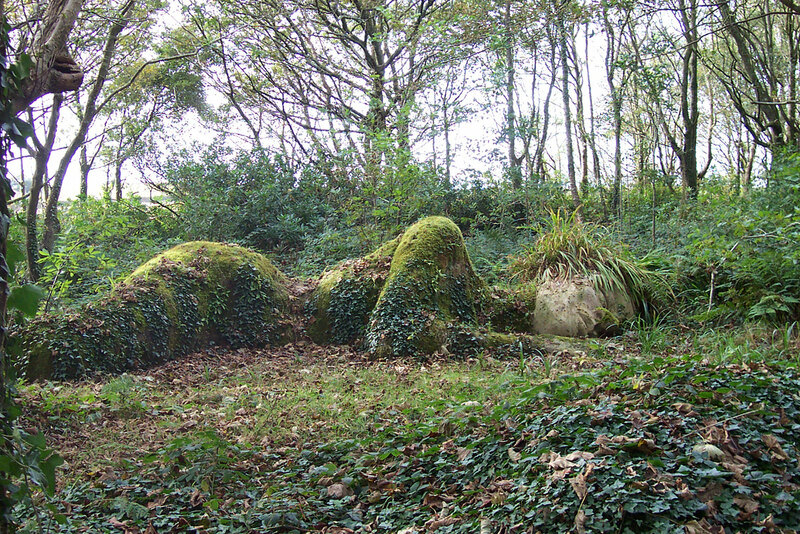 None more so than the once dormant Lost Gardens of Heligan and the innovative Eden Project, a vast global garden for thousands of beautiful and important plants. 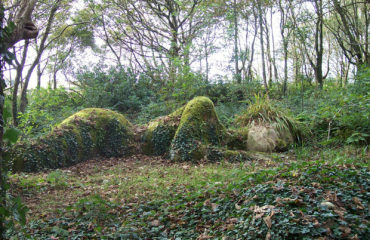 There will be a guided tour first to visit the magical Lost Gardens of Heligan, once the neglected and forgotten gardens of the Tremayne family and restored by Tim Smit. 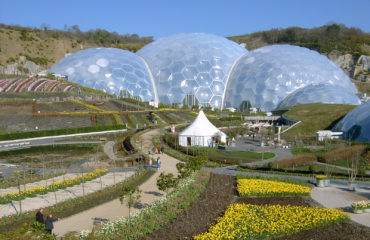 Then in the afternoon The Eden Project, a millennium initiative again masterminded by Tim Smit, which demonstrates and explores the relationship between plants and humans. Lunch can be purchased in the restaurants that are available at both locations. On Saturday the tour begins with a visit to Lanhydrock a magnificent late Victorian country house with gardens and wooded estate. 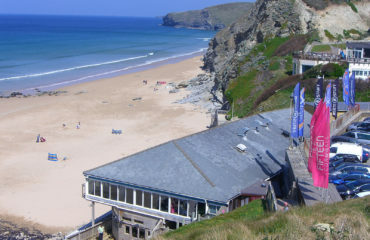 Then to the north coast and Watergate Bay where Jamie Oliver’s restaurant Fifteen Cornwall enjoys a panoramic view down onto one of Cornwall’s great surfing beaches. 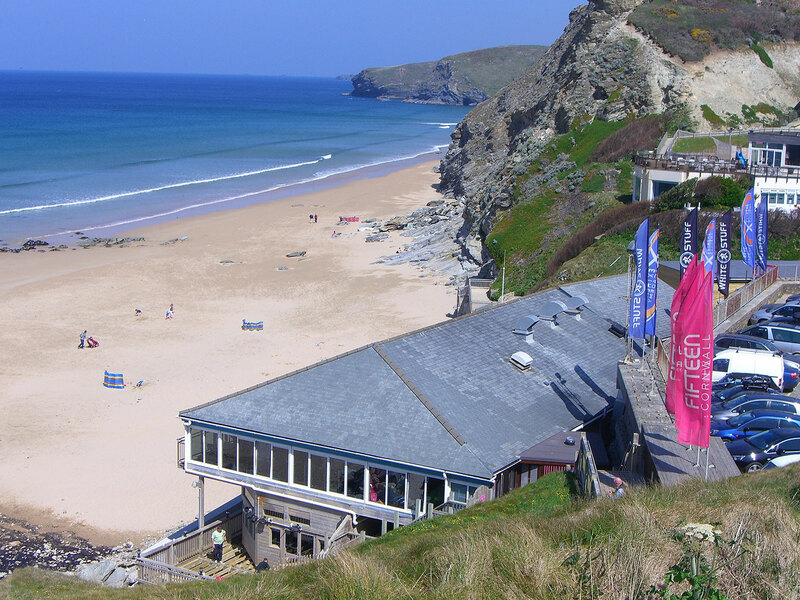 Turning the tide, Fifteen Cornwall, an award winning restaurant and social initiative, gives disadvantaged young people the opportunity to train for a new career in the kitchen. They pride themselves on sourcing local produce and focus on traditional Italian dishes, this is a chance to relax, enjoy a delicious lunch and soak up the scenery of the North Coast. A three course set menu with some choice options will be served. 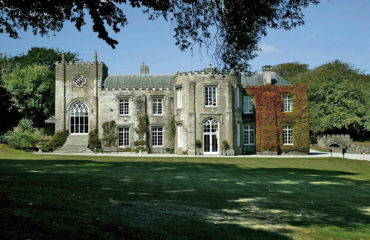 On Saturday a morning visit to Prideaux Place, a stunningly beautiful Elizabethan manor house that overlooks the picturesque fishing harbour of Padstow Then to Padstow, a fine example of a Cornish fishing port, latterly made famous by its association with the celebrity chef, Rick Stein. 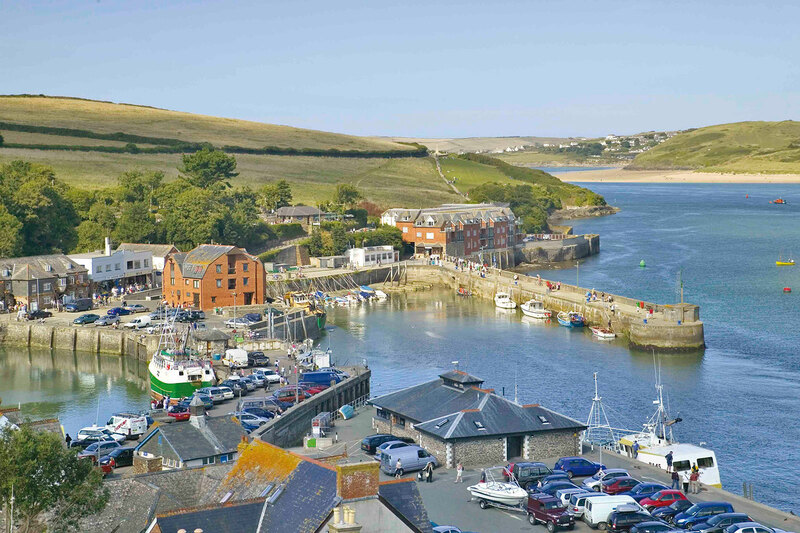 Enjoy a three course lunch with a glass of wine at Rick Stein’s Seafood Restaurant on the picturesque quayside where the lobster boats and trawlers land their fresh fish. The table d'hôte menu will be sent in advance for you to make your choice. After lunch, there is time to explore Padstow before returning by coach to your hotel. 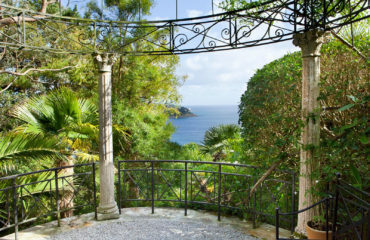 Travelling by coach further west the tour begins with a visit to the little Italianate villa in Penzance, the Penlee Gallery, with its many paintings of the Newlyn School, followed by a light seafood lunch at the Godolphin Arms. 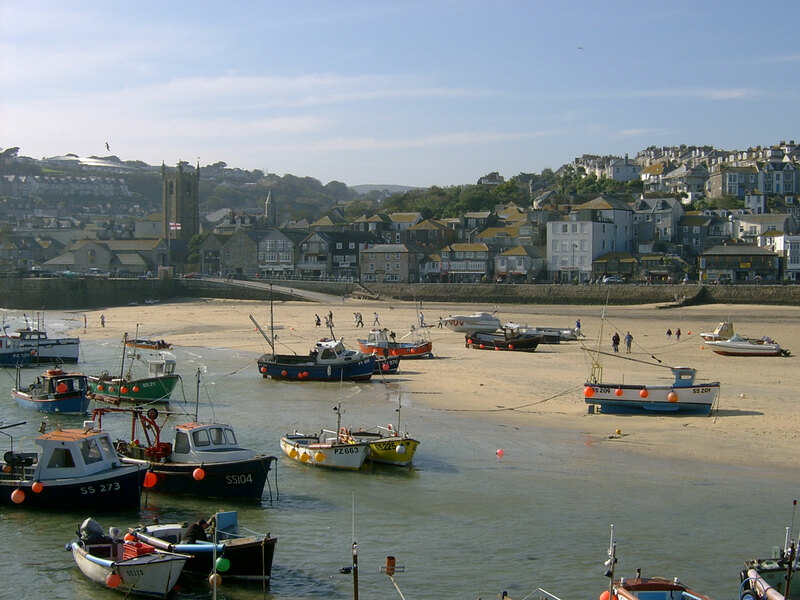 Located on the water’s edge of Mount’s Bay, a two mile stretch of beach in the historic market town of Marazion, this panoramic restaurant overlooks the beautiful St Michael’s Mount. 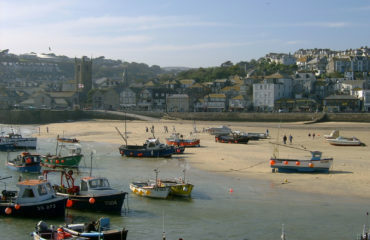 Then on to the picturesque seaside town of St Ives, with its stunning coastal views and home to Tate St Ives and the Barbara Hepworth Museum and Sculpture Garden. 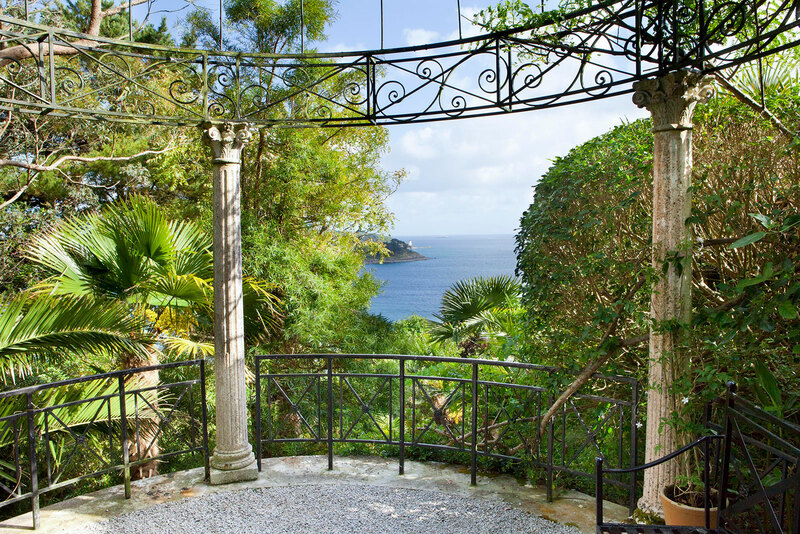 Start the day with a visit to Lamorran, a beautiful Italianate inspired garden at St Mawes situated on a south facing slope with panoramic views. It offers an eclectic and unusual range of subtropical plants. The Idle Rocks Hotel has a superb restaurant with fabulous harbour views in the small Cornish village of St Mawes. You will enjoy their three course set lunch menu with a glass of wine and coffee. Returning to Falmouth in the afternoon with a visit to the Maritime Museum or you can enjoy time exploring the town at your leisure. 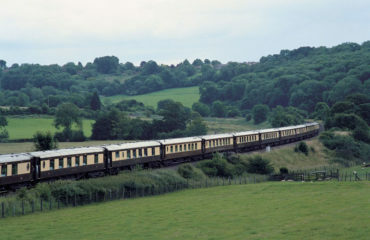 Friday 31 May: A luxurious journey departing Victoria at 09.30 (tbc) to Truro. Check in opens at 8.30. 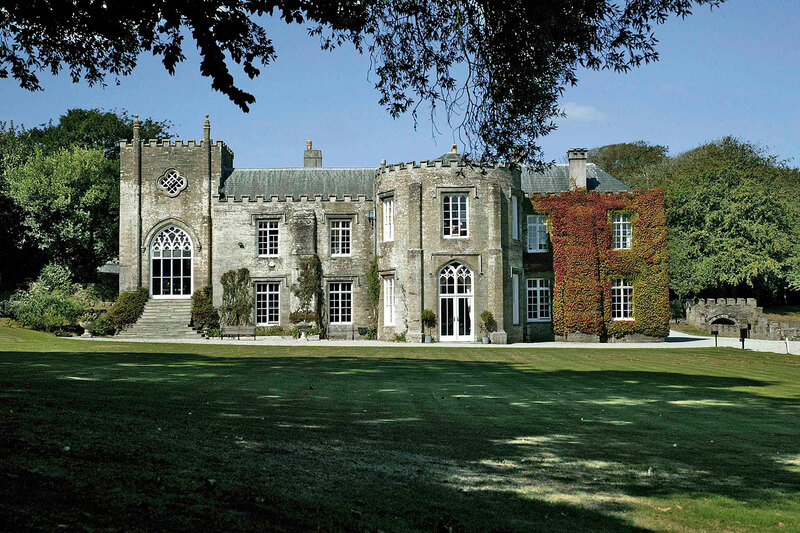 Brunch with Bellini and a three course lunch with champagne and wine before arriving around 6 pm Truro /5.30 pm Par and transferred by coach to your hotel. Welcome reception and dinner. 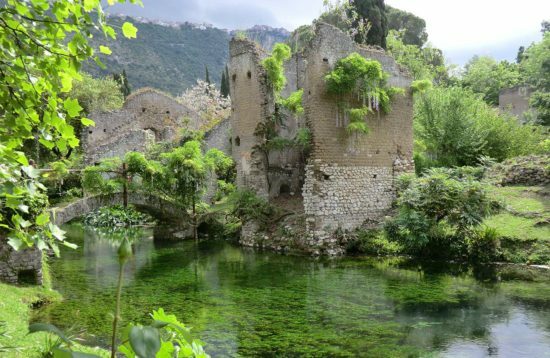 Saturday 1 June: Touring options as above with dinner on your return in the evening. 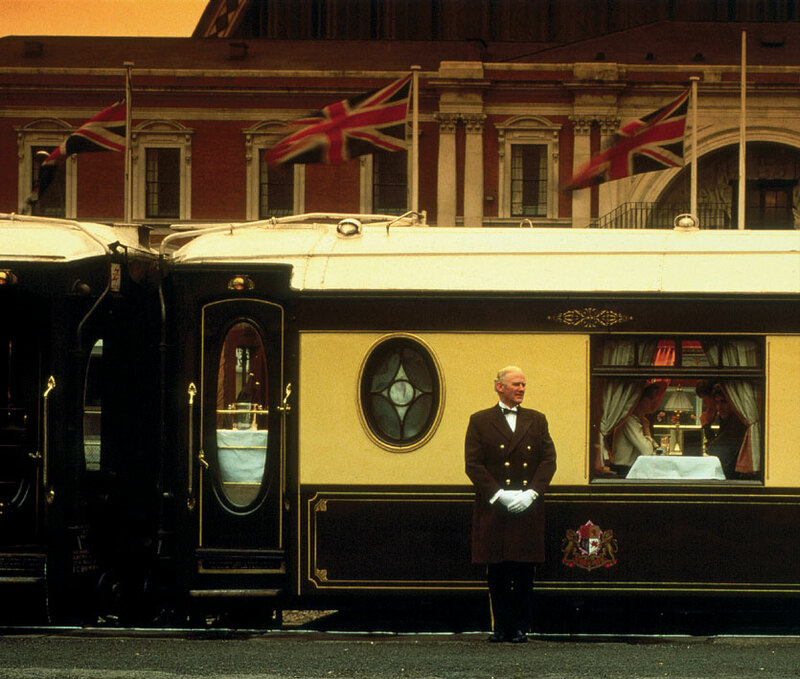 Sunday 2 June: Join the British Pullman around mid-day for the leisurely journey back to London Victoria, enjoying a five course lunch with champagne and wine before arriving back at Victoria Station around 20.30pm. 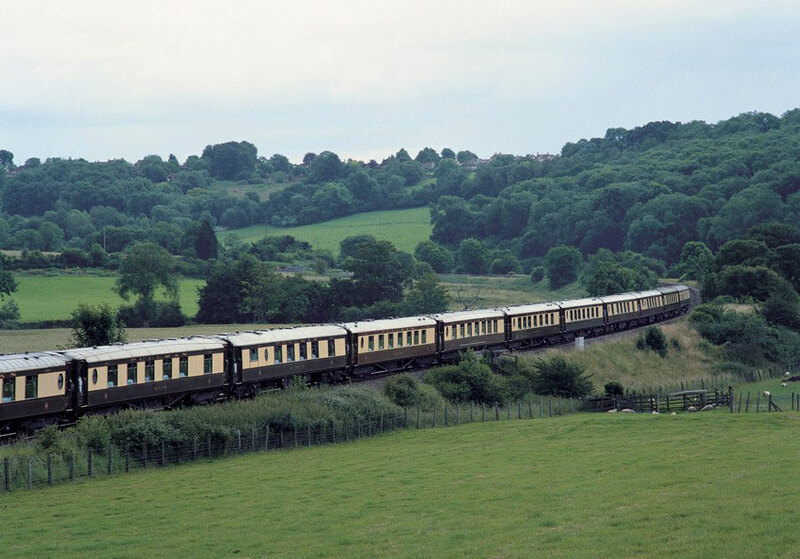 Return travel on the British Pullman with on-board dining as stated. 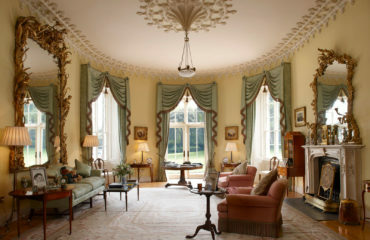 2 nights’ dinner, accommodation and breakfast in your chosen hotel. 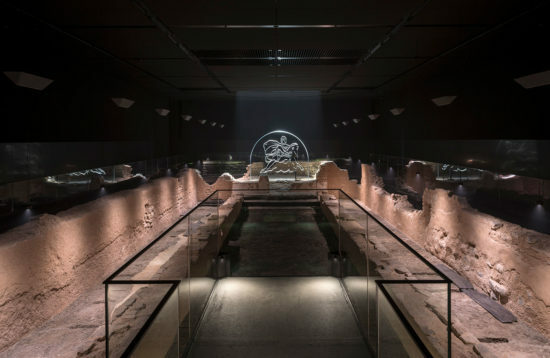 Entries and lunch where stated in the itinerary. EXACT TIMES FOR TRAIN DEPARTURES AND ARRIVALS WILL BE CONFIRMED NEARER THE TIME.